The legal cannabis market is exploding, with more and more states legalizing the plant for medical and/or adult-use every year. Since cannabis remains federally illegal, it is imperative for each marijuana business to comply with their state regulations. Enter KIND Financial, who provides financial technology to the emerging cannabis industry to ensure businesses transact safely, securely and in compliance. KIND’s seed-to-sale tracking platform, Agrisoft, allows for plant tracking and management for everyone from the growers to the dispensary retail workers. 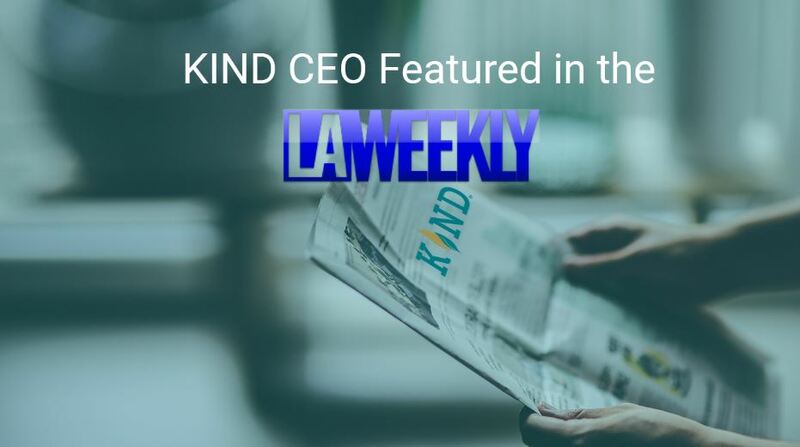 CFN Media spoke with David Dinenberg, Founder and CEO of KIND Financial, to learn more about how the firm is setting the bar high for cannabis compliance. Rachelle Gordon: What exactly is KIND Financial and what is their place in the cannabis industry? 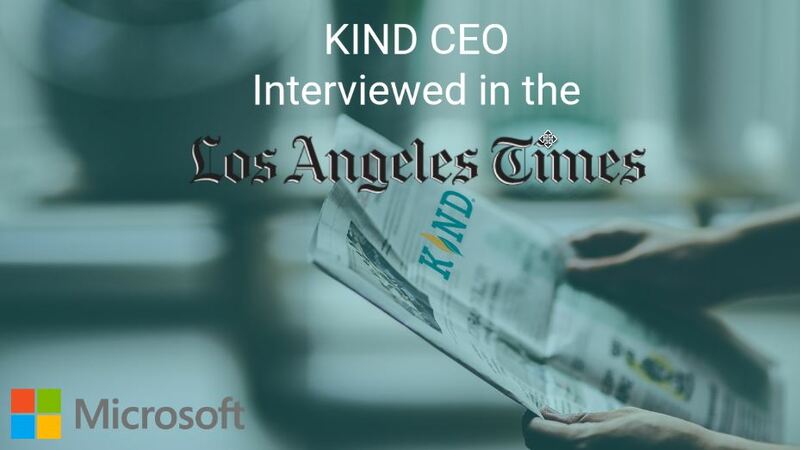 David Dinenberg: KIND Financial is the first company to offer a credible ecosystem of compliance and financial solutions to help cannabis-related businesses and relevant government agencies thrive in a time of change. 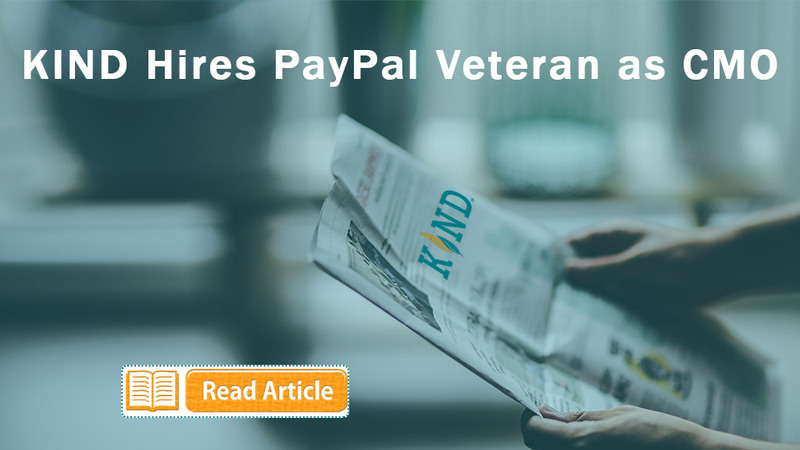 Led by a management team that brings together industry veterans and former regulators, KIND has developed a platform that offers the easiest, most convenient and secure solutions to simplify the cannabis business lifecycle while ensuring compliance. The solution set offers benefits to every corner of this sprawling market: growers, dispensaries, government agencies, financial institutions or consumer. As the industry continues to mature and grow, with new entrants and broader demographics, the need for tools that ensure compliance–even as the regulations become more complex–will only increase. KIND is dedicated to developing technologies that make the critical issue of compliance a non-issue. RG: How has KIND grown with the ever-expanding cannabis market? DD: The greatest obstacle the cannabis industry faces is ensuring compliance with a patchwork of laws that are not only complex but sometimes contradictory–as in, federal and state laws mandating opposing regulations. Laws and regulations also vary based on state and region, as well as intended use (medical versus recreational). KIND enhances awareness of this environment with compliance and financial solutions that help all parties navigate the complexities. As the market explodes more and more businesses and government agencies are faced with solving these critical issues and have looked to KIND for help. RG: What sets KIND Financial apart from similar institutions? DD: There are other options in the marketplace, but each does only parts of what KIND does. None of them offer a comprehensive set of tools that close the loop and make the entire business lifecycle–from tagging plants to financial reporting–easier for businesses, government agencies and financial institutions. KIND is also the only company in the cannabis space to have a partnership with a Fortune 50 company. We’re also extremely proud of the team we’ve built, which includes ex-state and federal regulators and most recently we brought on board the former Global Head of Digital and Social Media Marketing at PayPal, Dave Peck, as our new CMO. RG: What does the future hold for KIND Financial? 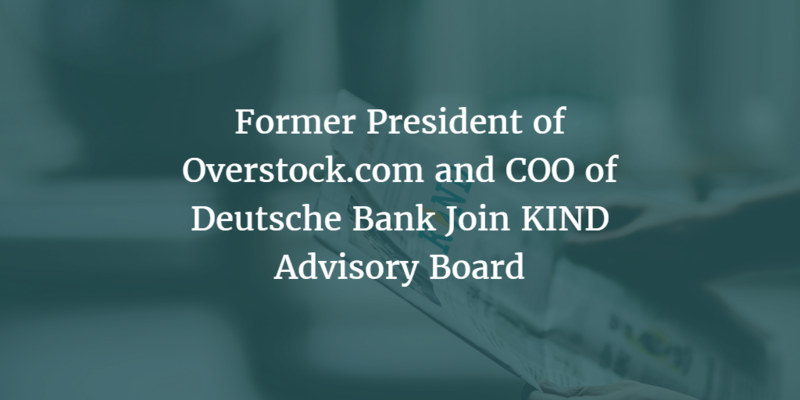 DD: We’re continuing to invest in our company and team by bringing in world-class expertise because KIND Financial is dedicated to helping the rapidly growing cannabis industry reach the level of maturity and business recognition it deserves. Our goal for the next three years is to continue to be the leader in compliance and financial solutions for the cannabis industry by staying current with the constantly evolving laws and advancements in technology. To learn more about cannabis financial and compliance technology, click here.